Eastasiasoft announced today that it is teaming up with developer Bromio to give Pato Box a physical release. Play-Asia will be selling the game exclusively. 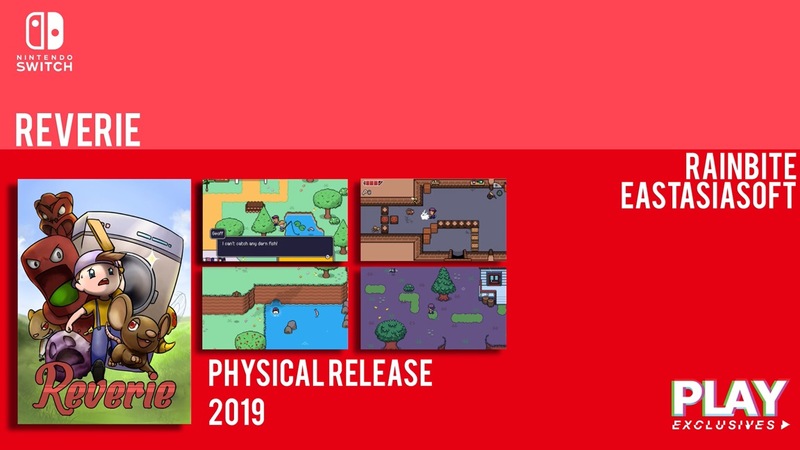 Standard copies of Pato Box will be sold for $29.99 on Switch. A limited edition will also be distributed for $39.99. Pre-orders for both versions go live on March 7. 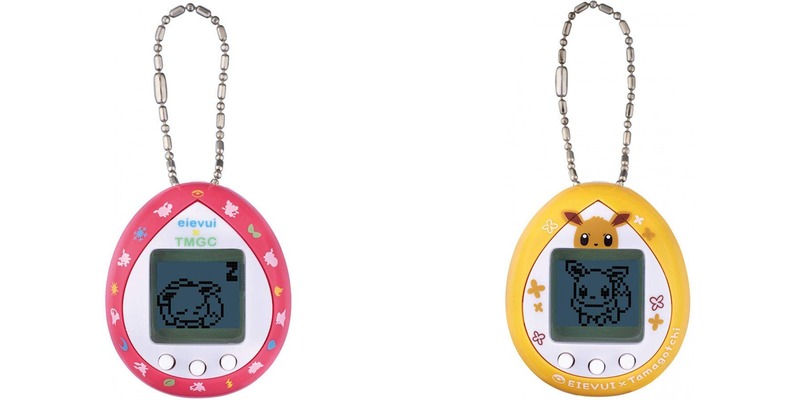 Last month, two Eevee Tamagotchis released in Japan. They sold out pretty quickly and have actually been going for a decent amount through other online resellers. The good news is that a restock is happening, and Play-Asia is taking pre-orders here. Both are estimated for release in April. 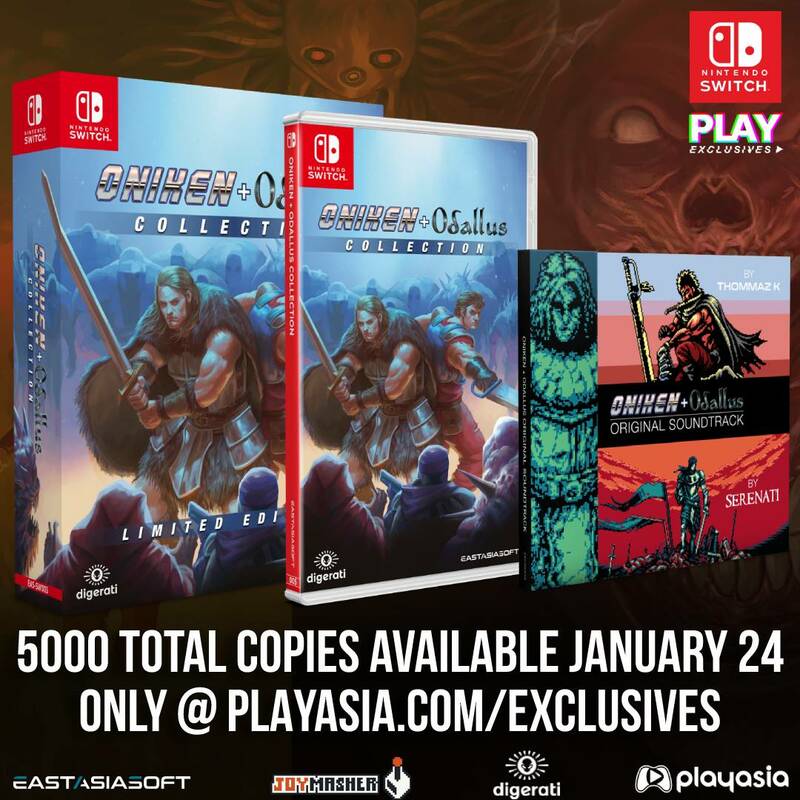 Play-Asia has opened pre-orders for the Oniken + Odallus Collection. It will be exclusive to the retailer. If you’re interested in securing a copy, you can reserve it here. 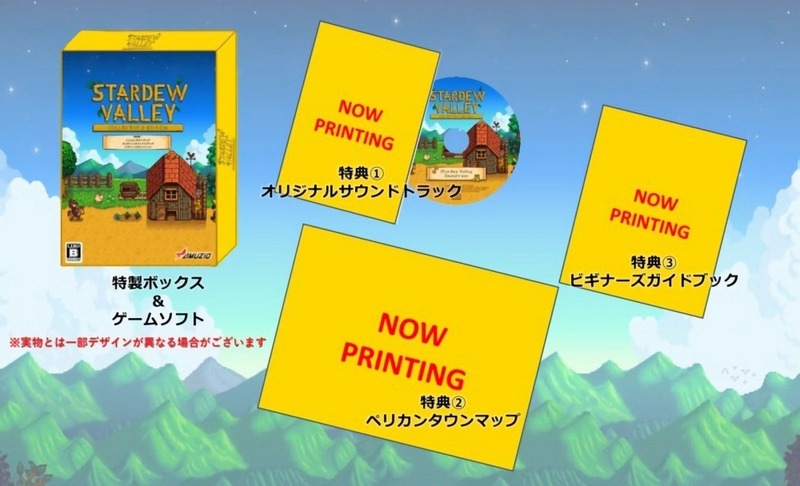 Japan is about to receive the special Stardew Valley Collector’s Edition. It includes the game, a town map, mini-guidebook, and soundtrack. Play-Asia has now opened pre-orders for the Stardew Valley Collector’s Edition here. 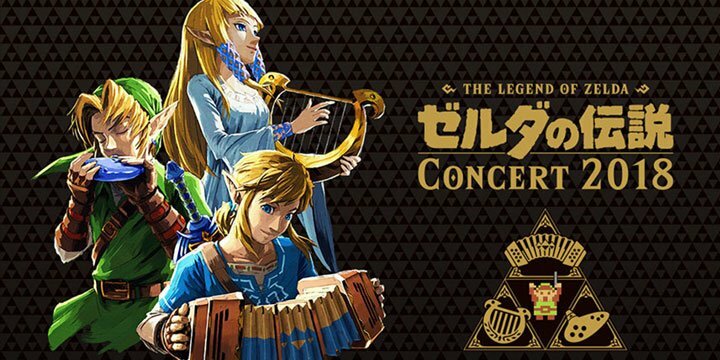 As of now, there are no plans for it to be distributed outside of Japan. A release is planned for January 31. 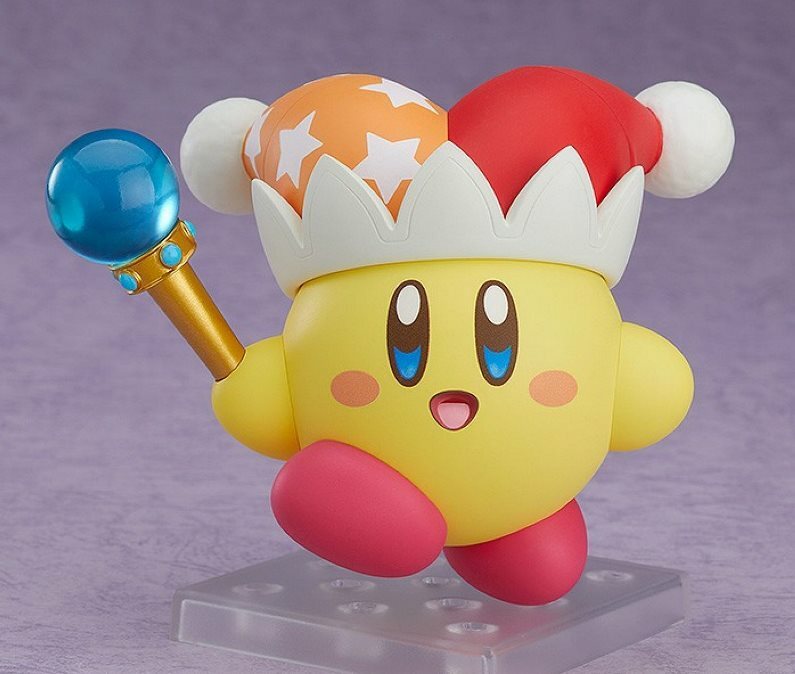 Play-Asia has opened pre-orders for the upcoming Beam Kirby Nendoroid. You can reserve the figure here. If you’re interested in the Nendoroid, you’ll need to pre-order by February 7 – that’s when Play-Asia is closing pre-orders. It’s estimated to ship at the end of August. 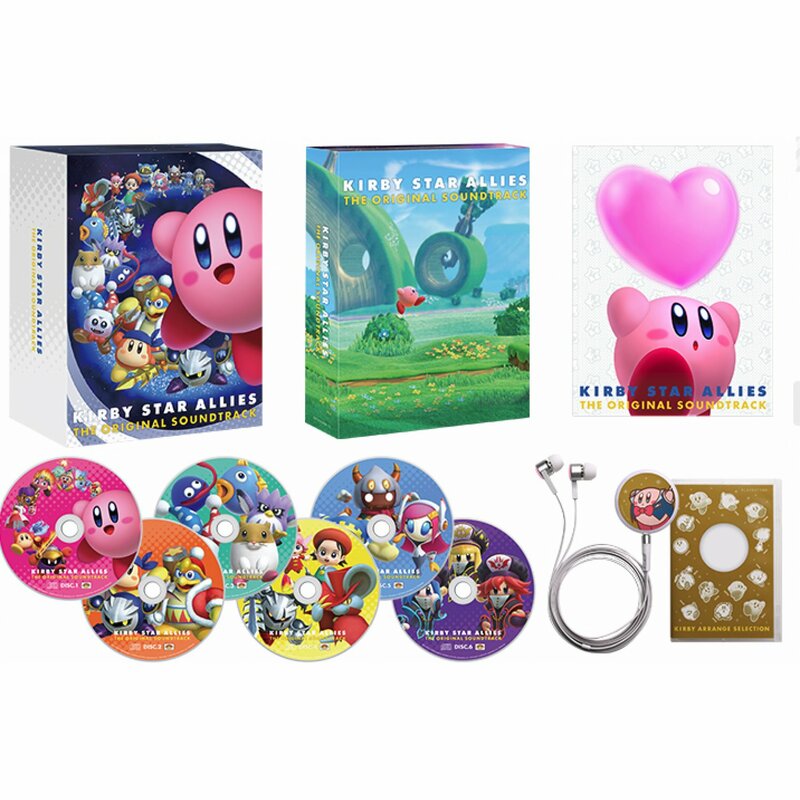 Play-Asia has opened pre-orders for the Kirby Star Allies soundtrack. The standard version and limited edition can be reserved here. Both soundtracks come with six different discs and a 40-page booklet. The limited edition adds a play button and original earphone. A trio of Switch games have been announced for physical release. 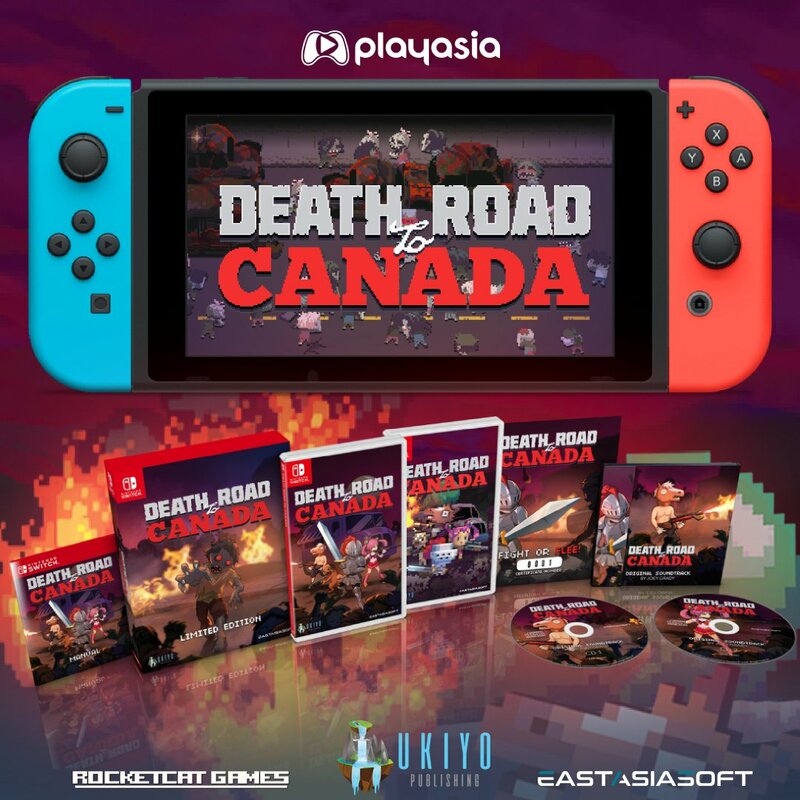 Reverie, Death Road to Canada, and Ghost Blade HD will all be available sometime in 2019. Play-Asia will be selling the set exclusively. When pre-orders go live, we’ll be sure to let you know. 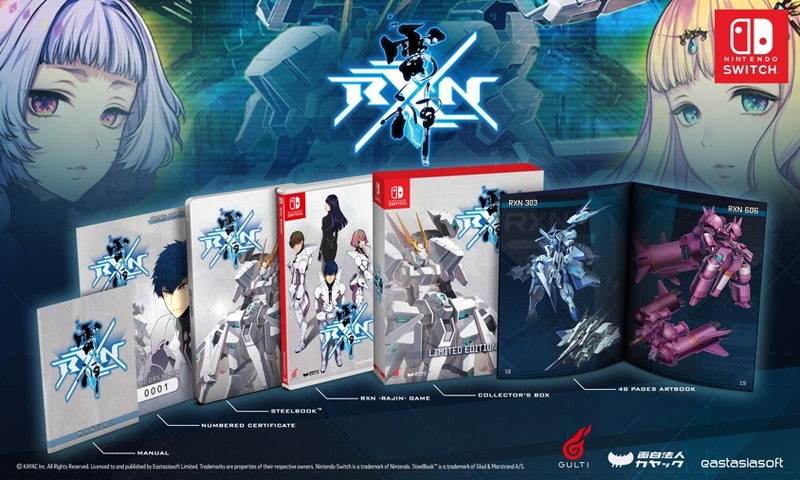 Pre-orders are now open for the physical version of RXN: Raijin, including the limited edition. You can reserve it exclusively on Play-Asia here.